Everybody wants to live a long and healthy life. But the secret key to such life was hard to find until now. The top nutrition and diet experts from the Academy of Nutrition and Dietetics have coined down eight essential foods that can make you live as long as you want. Avocado is one such fruit that offers a whole package of complete nutrients essential for a healthy life. It is filled with healthy monounsaturated fats which can improve cholesterol. 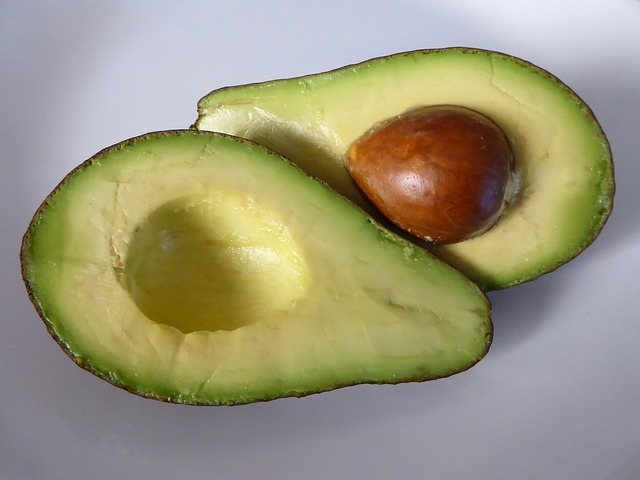 Avocados are also high in fiber, potassium, folate and vitamin E. All these nutrients are required by your body to maintain a strong immune system that can fight and block diseases.